TEHRAN (Tasnim) – An Iranian deputy foreign minister highlighted the country’s advances in demining activities and programs, saying Iran is ready to share its experiences with other nations. 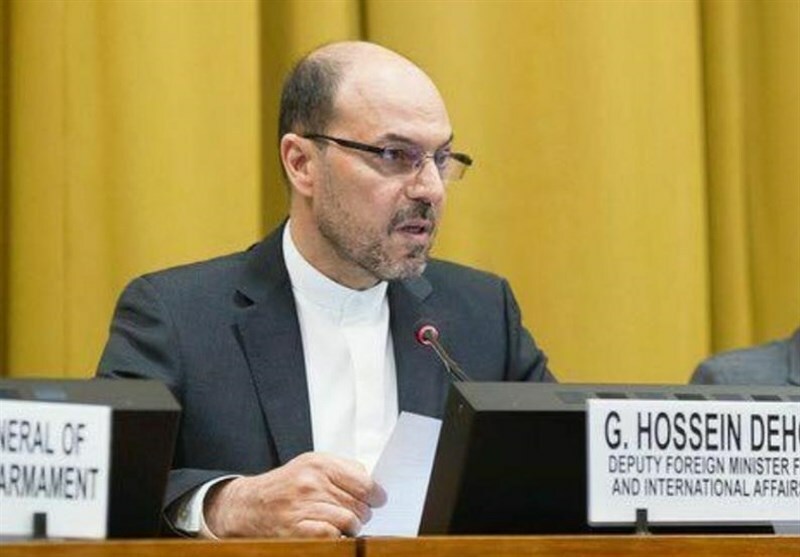 Addressing an international conference on humanitarian demining in Tehran on Tuesday, Iran’s Deputy Foreign Minister for Legal Affairs Gholam Hossein Dehqani said Iran is one of the main victims of landmines and has made great efforts to carry out demining plans. 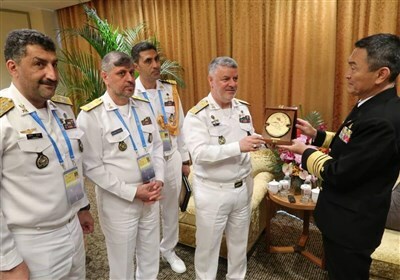 The international conference in Tehran was attended by Iranian Defense Minister Brigadier General Amir Hatami and top military officials from Asian states, Commonwealth countries and international organizations. Landmine and unexploded ordnance contamination in west and southwest of Iran results from the Iraqi imposed war in the 1980s. Iraq’s army, under Saddam Hussain, is believed to have planted some 16 million landmines in Iran during the war, polluting an area of over 42,000 square kilometers.